REPORT – RHOC’s Vicki Gunvalson & Tamra Judge Almost Throw Punches During Cast Trip to Iceland! Just in case you were hoping we had seen the worst of Tamra Judge vs Vicki Gunvalson on the Real Housewives of Orange County, we are here to tell you the worst is yet to come. PHOTOS – See the Real Housewives of New Jersey Season 8 Cast Pictures! With the all new season of the Real Housewives of New Jersey set to return to Bravo on October 4th at 9/8c, we are now able to bring you the individual cast photos! 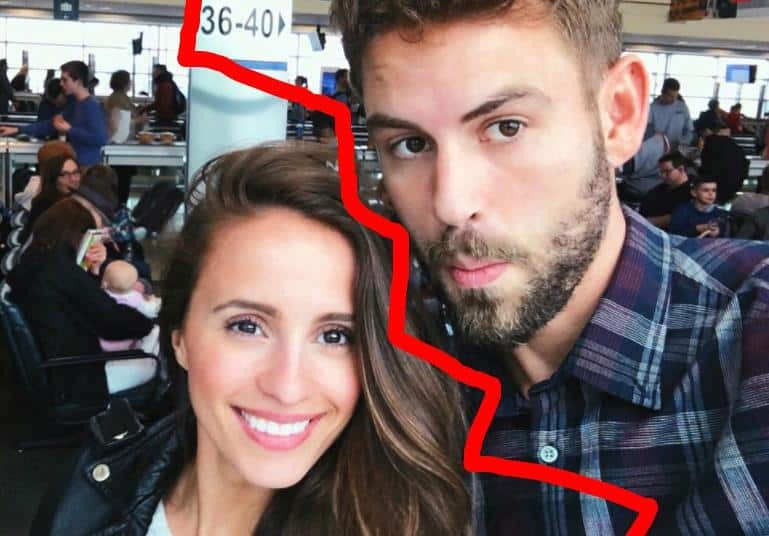 Nick Viall and Vanessa Grimaldi have ended their engagement after less than a year together. 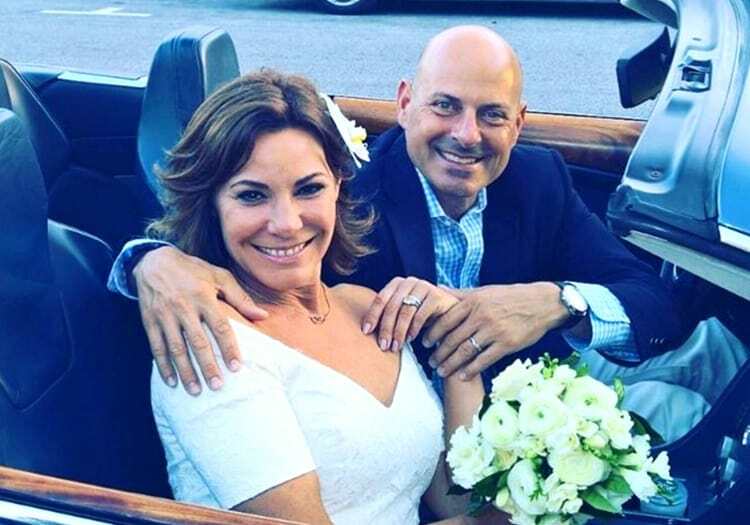 Luann de Lesseps Gets Bravo Divorce Special with Andy Cohen, Plus Ex Tom D’Agostino Accused of Fraud! 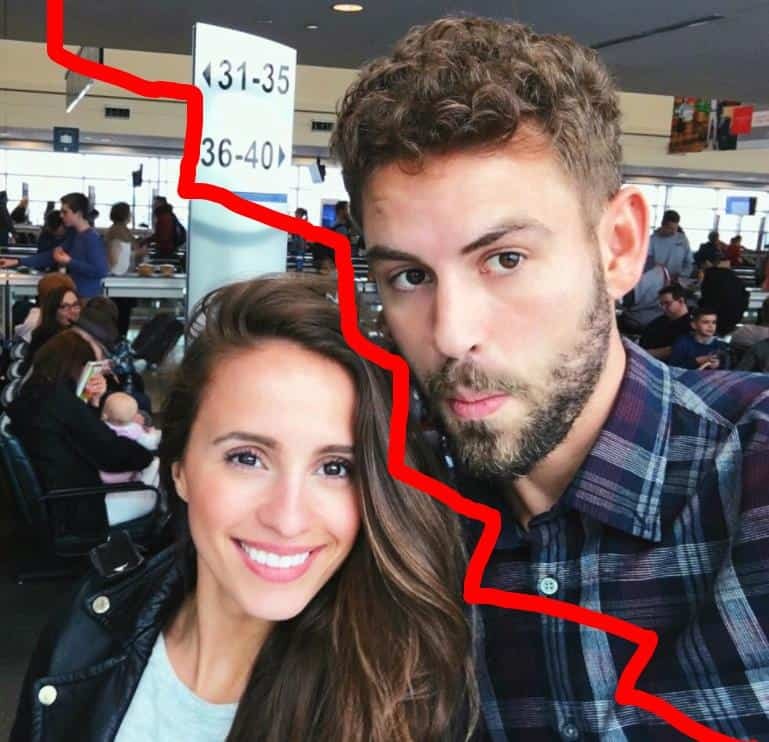 Their marriage might have been short lived but boy oh boy the drama following their divorce announcement isn’t ending anytime soon. 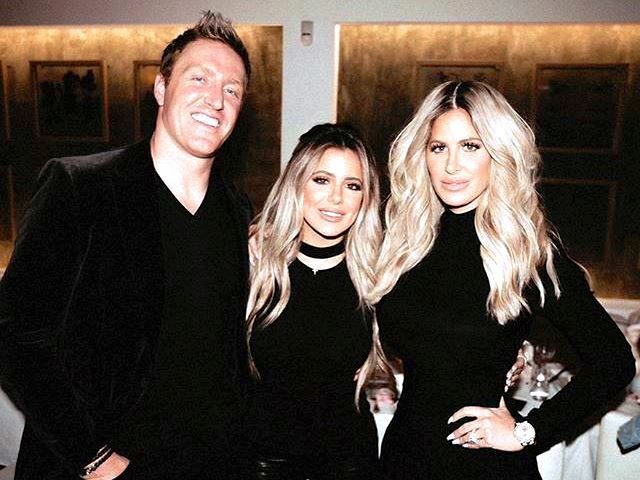 Ever wondered why Kim Zolciak is willing to overshare reveal all about her personal and family life on national television? Well it’s because Bravo is paying her a pretty penny! 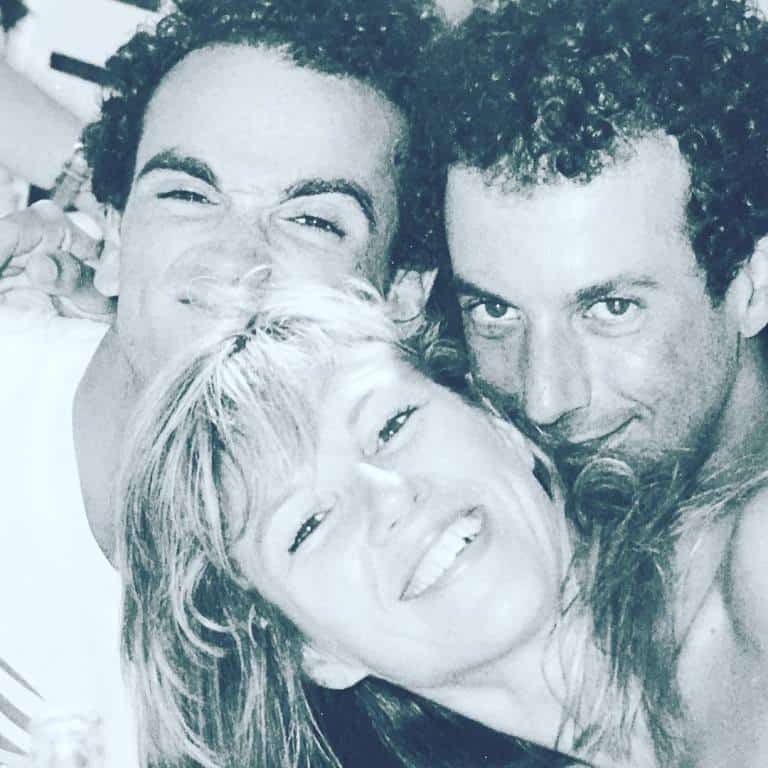 Throw Back Thursday Photo – Can You Guess the Bravo Housewife?! 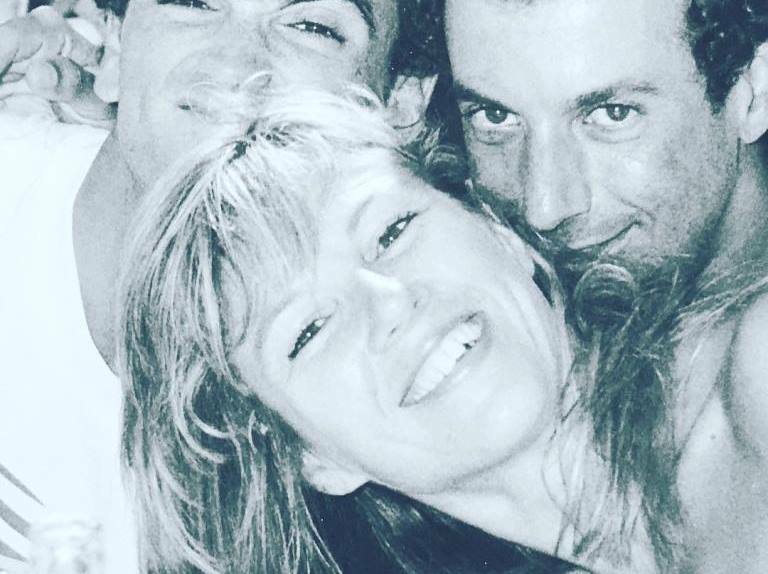 Introducing a new TBT (Throw Back Thursday) feature where we have you guess who the reality star is! 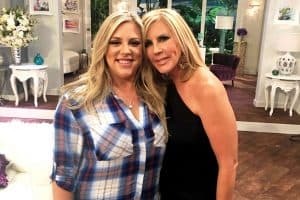 It’s very rare to find Housewives friendships deteriorate to the point where they are refusing to film with each other but that is exactly what is currently happening with Vicki Gunvalson and her costars Tamra Judge and Shannon Beador. 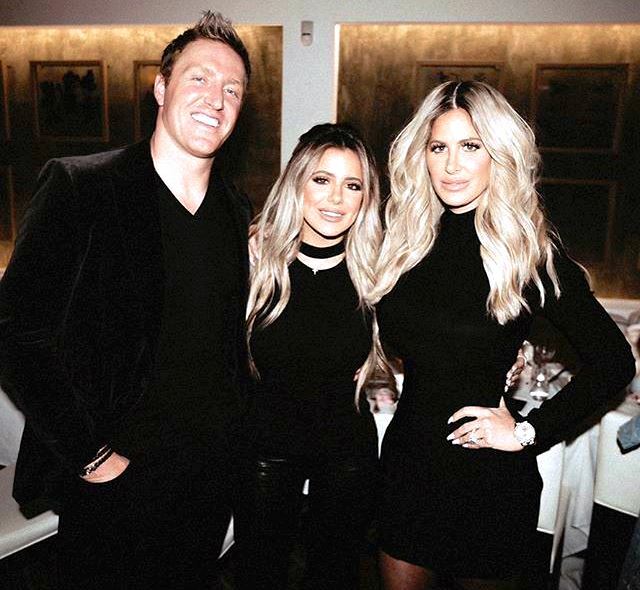 Following the last season of the Real Housewives of Orange County during which Vicki spread gay rumors about Tamra’s husband and accused Shannon’s husband of hitting her, the two ladies (Tamra and Shannon) decided they had enough. 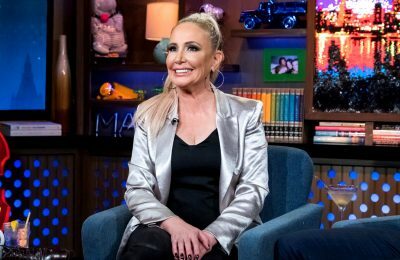 And typically housewives will say this but when filming resumes, they will give in into having a sit down to resolve their issues and typically give their friendships another go for the sake of the show.